Yet another club man, Alberto is a wing-back who turns in high-octane performances and boasts real quality. The Catalan-born defender embodies the La Real values as well as any other member of the squad. As he himself puts it "I'm just another product of the youth team". 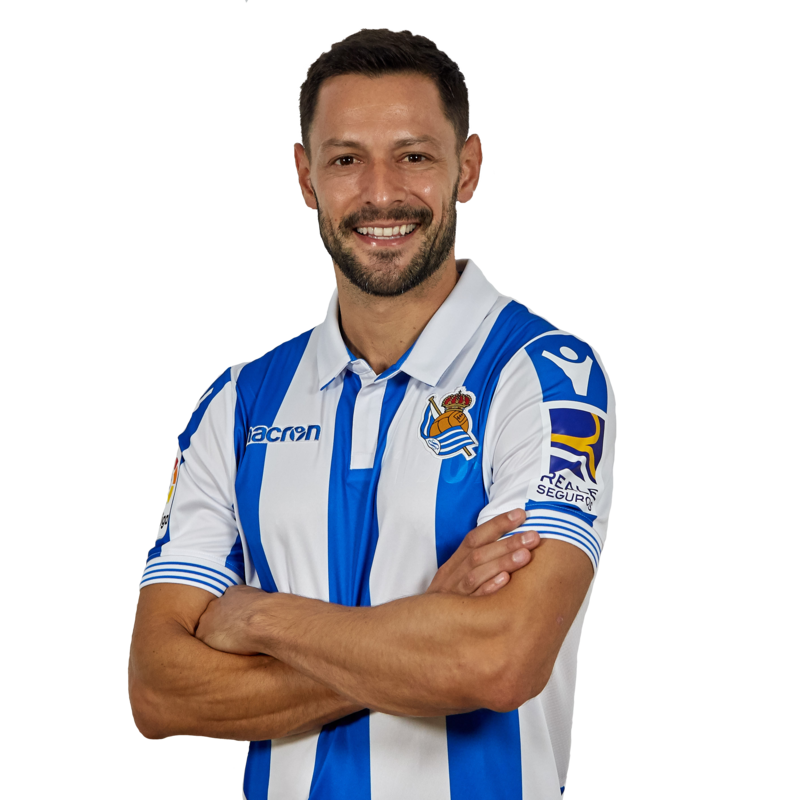 Alberto returns to Anoeta and brings his experience and quality to the squad.